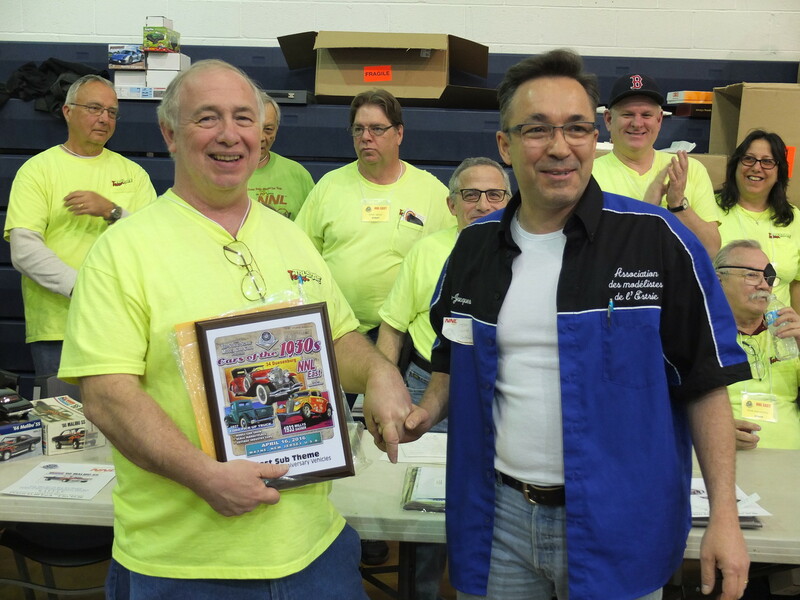 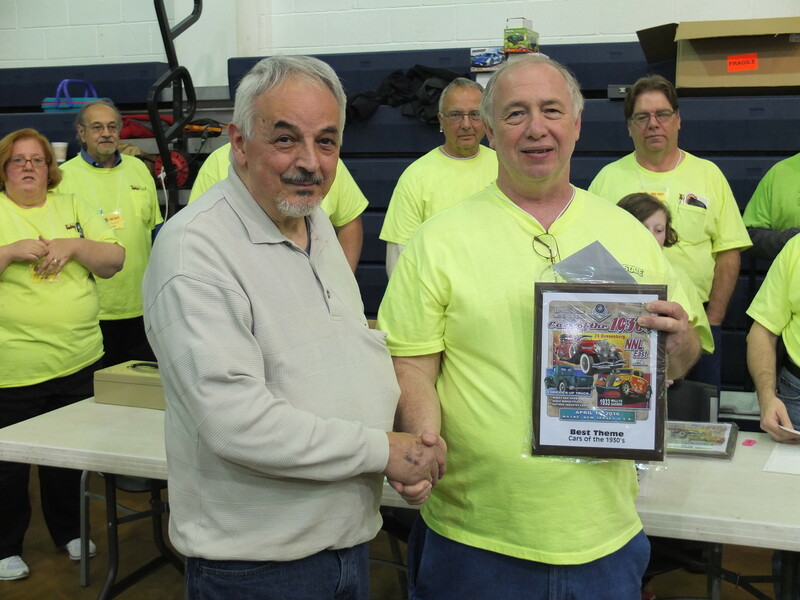 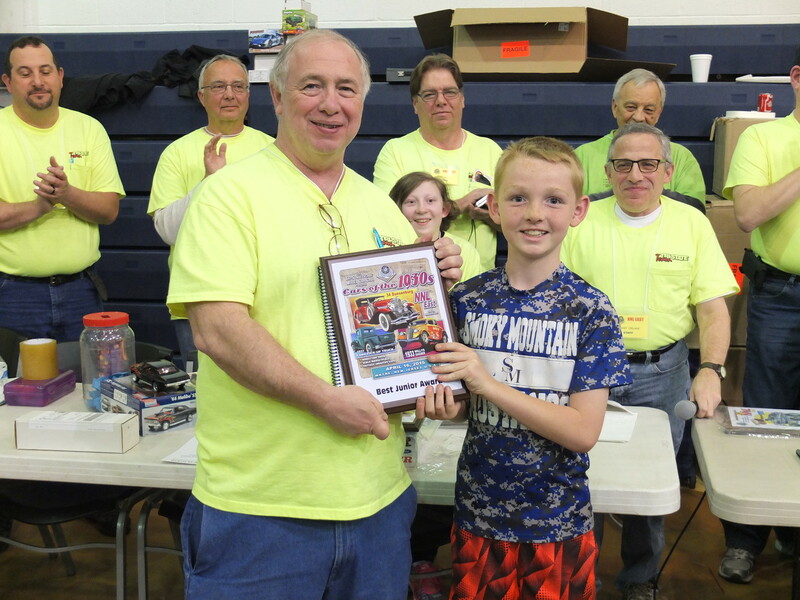 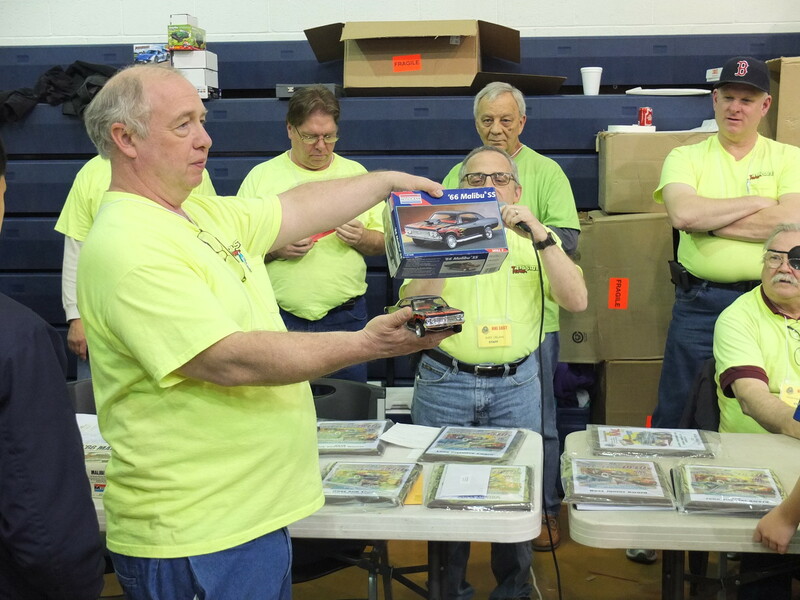 The Tri-State Scale Model Car Club is proud to announce the results of NNL East 30 April 16, 2016 in Wayne, New Jersey. 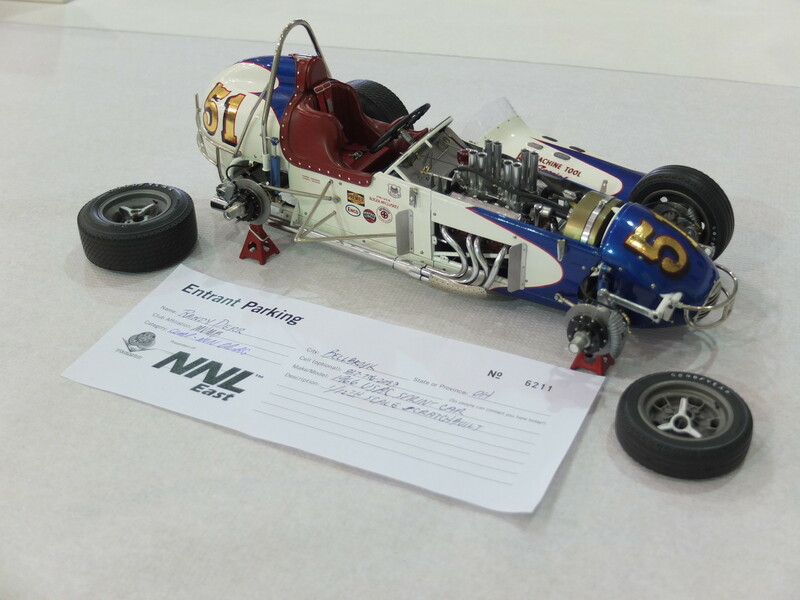 We would like to thank our sponsors, vendors and participants who made this the best NNL East ever! 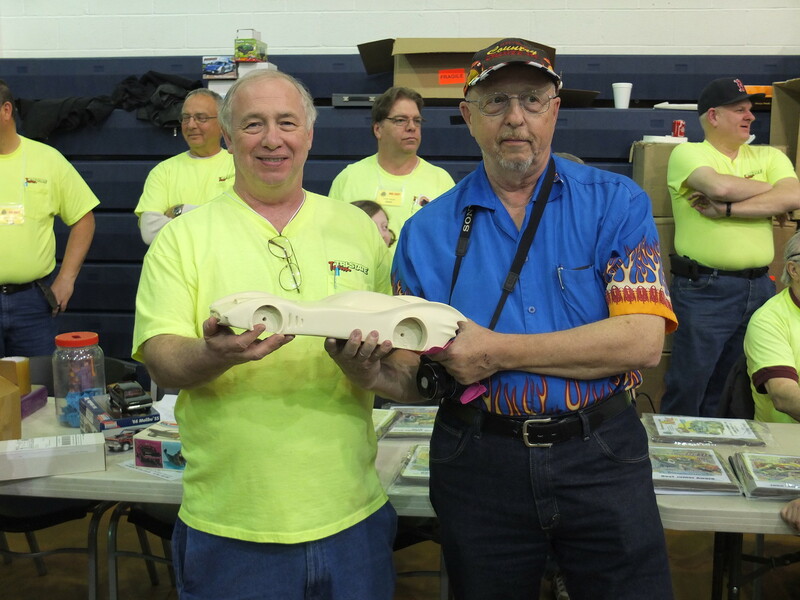 Everyone came together in the great spirit of sharing the hobby to make NNL East 30 a great success! 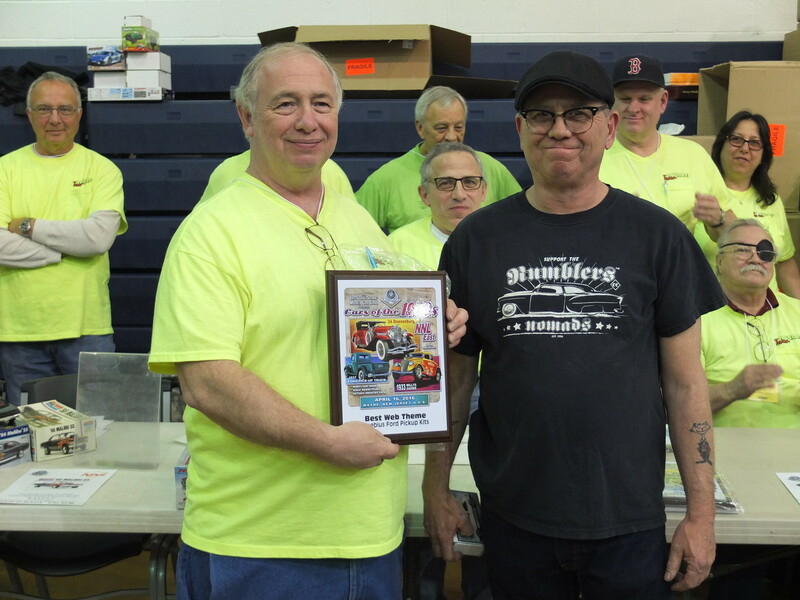 Thank you all for another great year! 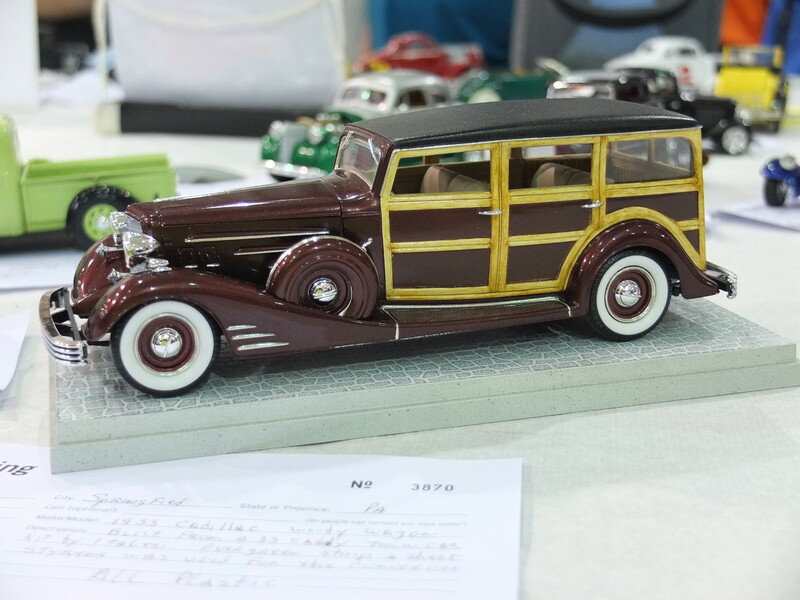 Many Thanks Tory Mucaro for donating the model! 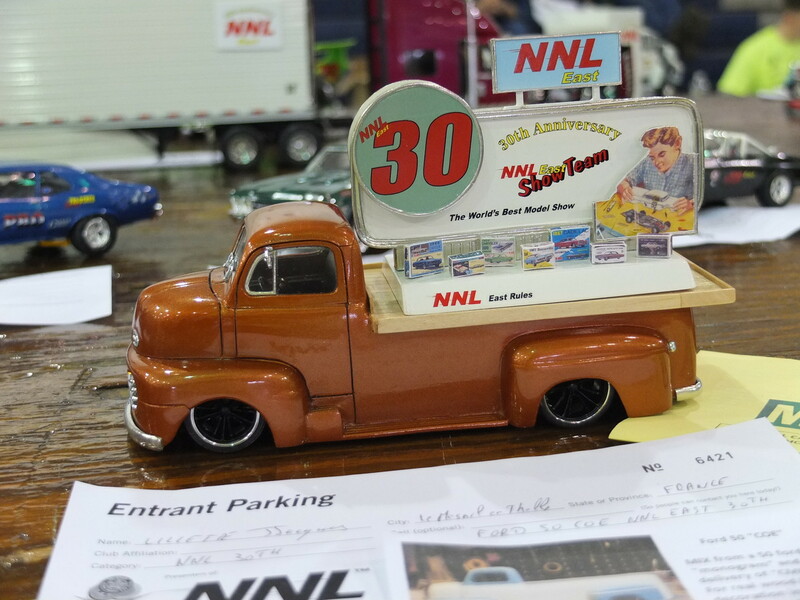 Show Theme "Vehicles of the '30s"
Show Sub-Theme "Vehicles of NNL East 30"
Vehicles using the official NNL East 30 decals! 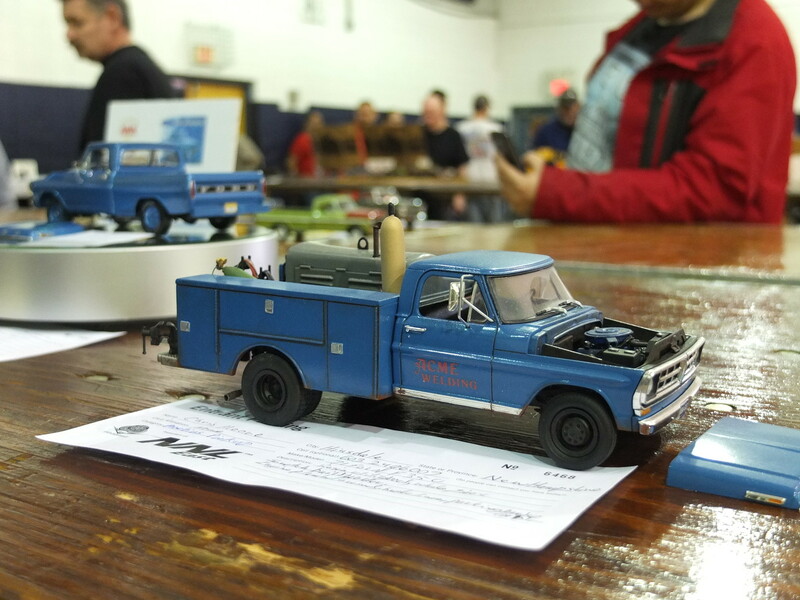 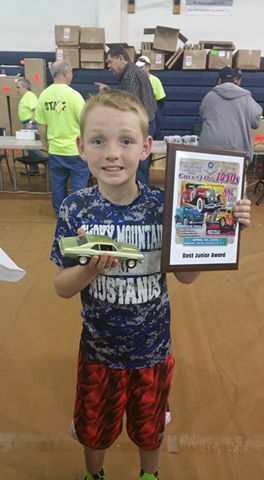 It's a virtual model car show! 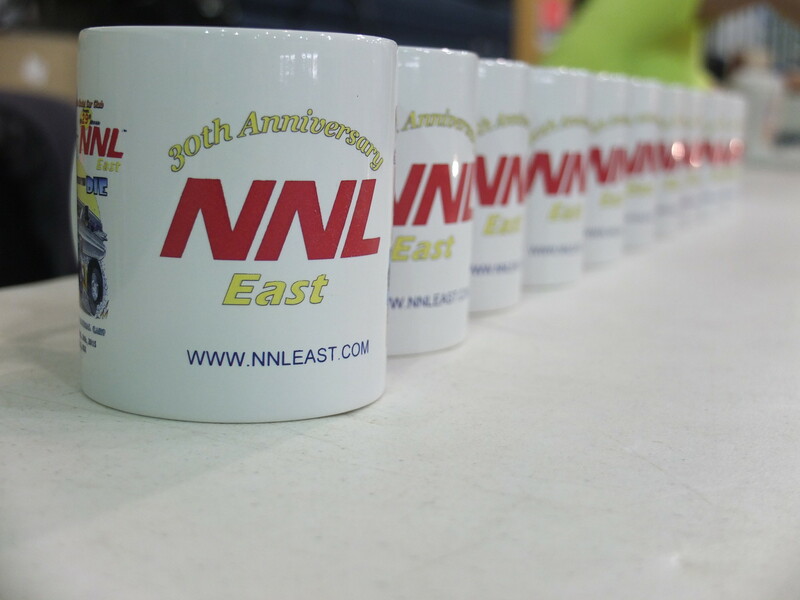 Nearly 1,500 photos from NNL East 30! 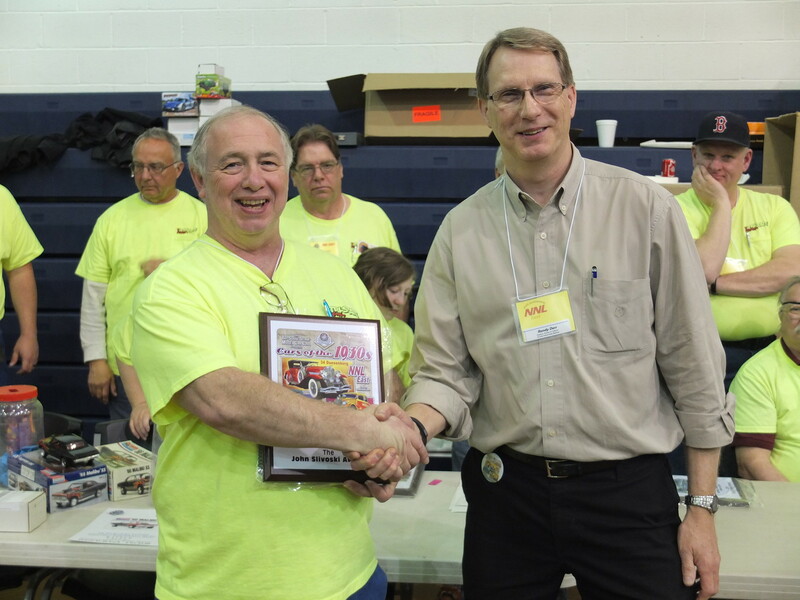 Thank You To Everyone Who Made NNL East 30 A Great Day!